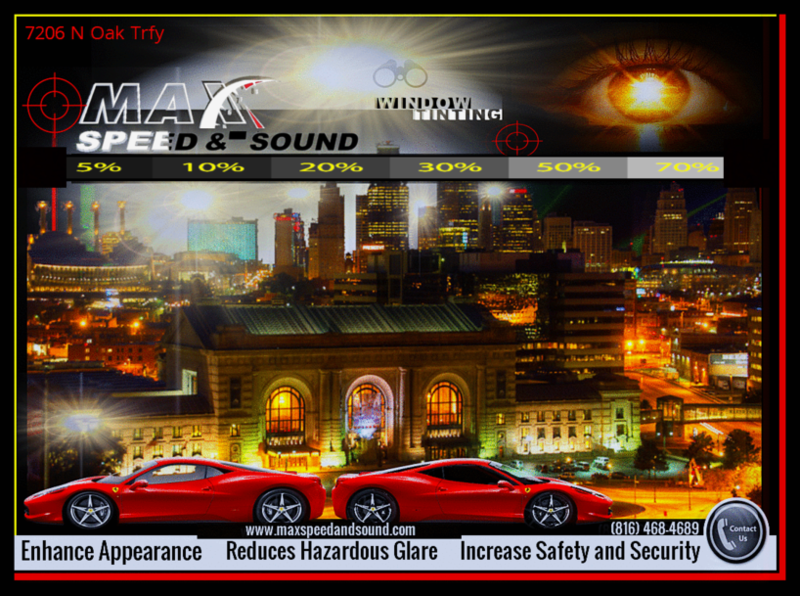 So many small businesses in Kansas City are in the dark on free marketing. 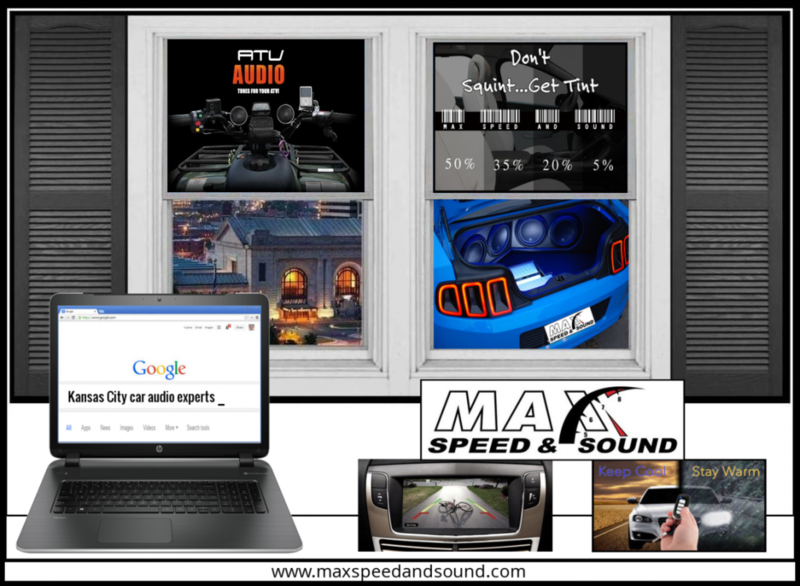 You would think that in this day and age it would known how important a website is for any successful 2018 marketing plan. Clearly that is not the case. 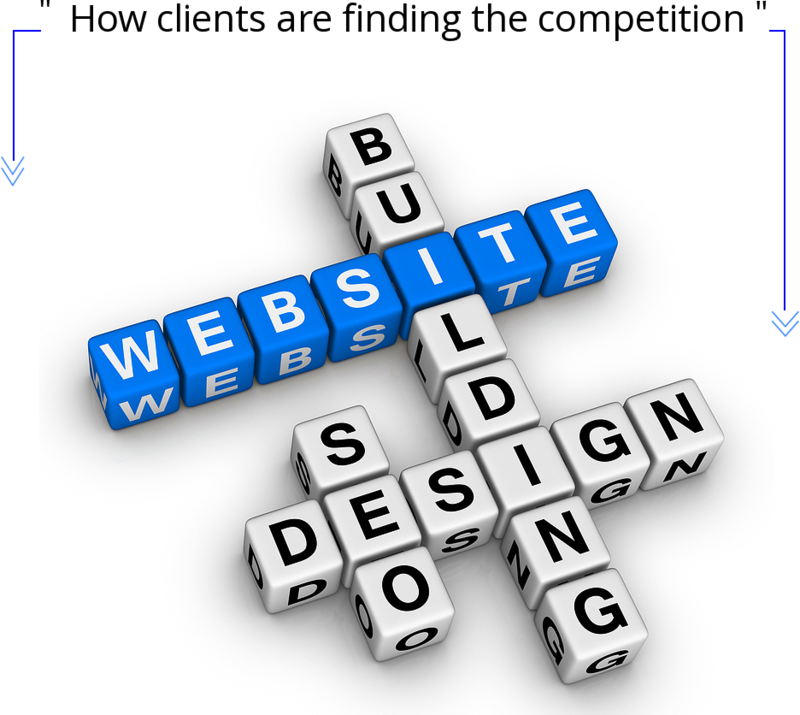 Any business that does not have a website is missing out on one of the most powerful marketing tools available to them today. Not opinion. That is fact! Facebook marketing works hand in hand with a website and message you want prospective clients to understand and share. Clients do not have to have a website to sponsor a paid Facebook ad. The bang for your buck is really hard to beat. We target clients tailored to behavior Facebook tracks and provides for us to make happen. Including cities, age groups, likes, political swing. 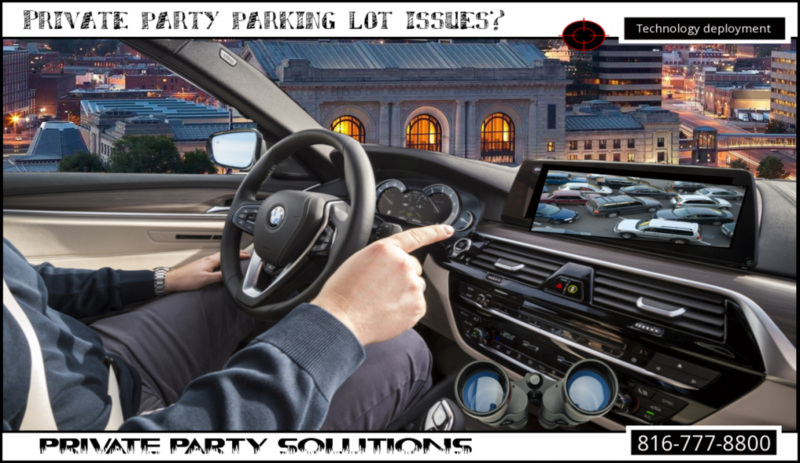 If the Ad date placement is on point, pictures pop.. content is key. Timing is everything in social media. The shares and likes turn into clients with questions. 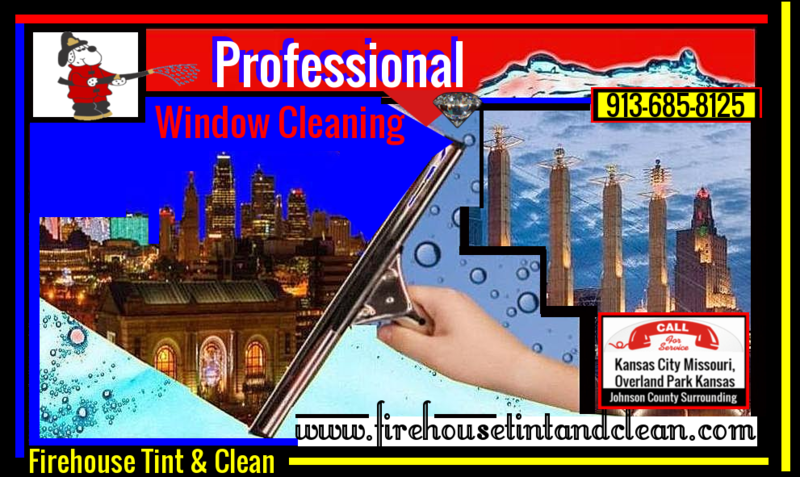 Your questions will answer to services and cash flow if you know what you are doing. After all you do have to be good at what you do or failure is coming either-way. They talk on social media as well. Assume you are speaking with that million dollar client even when helping someone for free. The old saying, “kill them with kindness” seems to still be true it 2018. 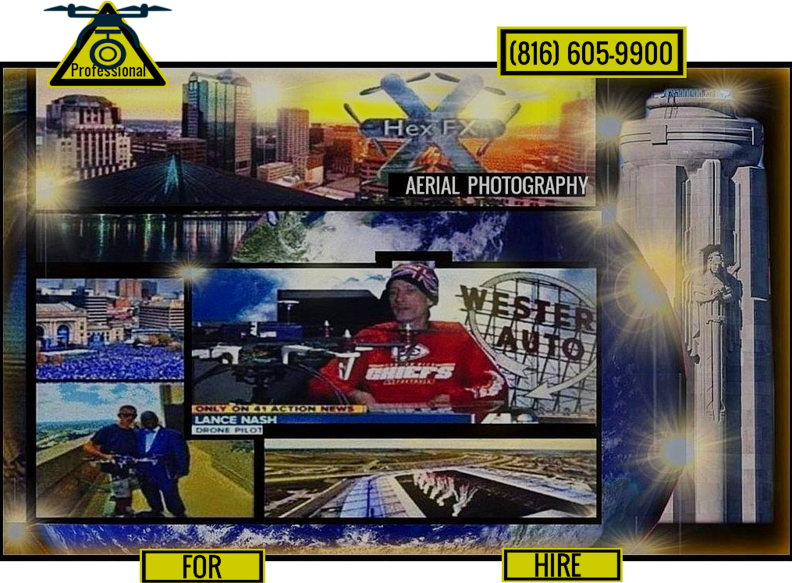 Here is the example we tested with using HexFx Aerials page we co-manage with the owner. 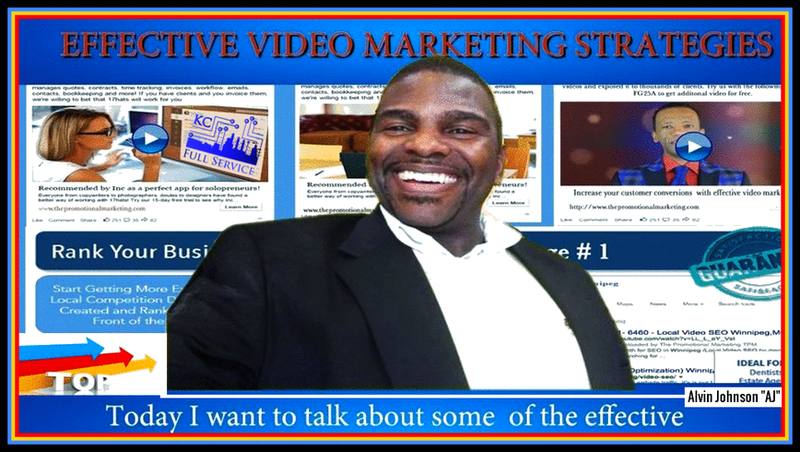 This allows decision makers to still have full control over the Facebook Business page. This is the best way to have one set up. The person managing your social media is very important. You will have to be in full communication for a long time. For this Ad, the owner gets full credit. His photos and post timing were great. Simple, Kansas City Royals opening day target. 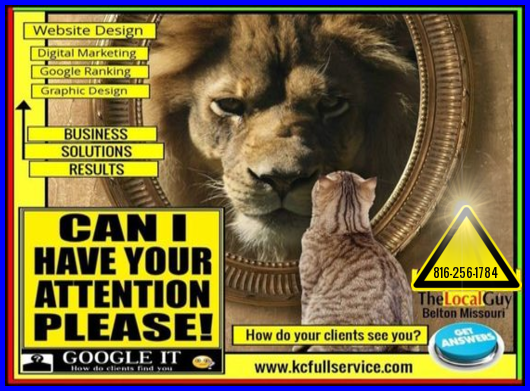 Subject and timing added with targeted marketing by KC Full Service made for the following results. Do you have any ideas you would like to run by us? Send me what you have. If you are not a technology person, email, Facebook or just plain do not want to use my contact form and want to speak to me directly. I get that.. I have seen the most brilliant people and ideas come from all over. If you have one. I can help. Example for 11 hours on Facebook. The reach of the shared post on Facebook is our Goal. 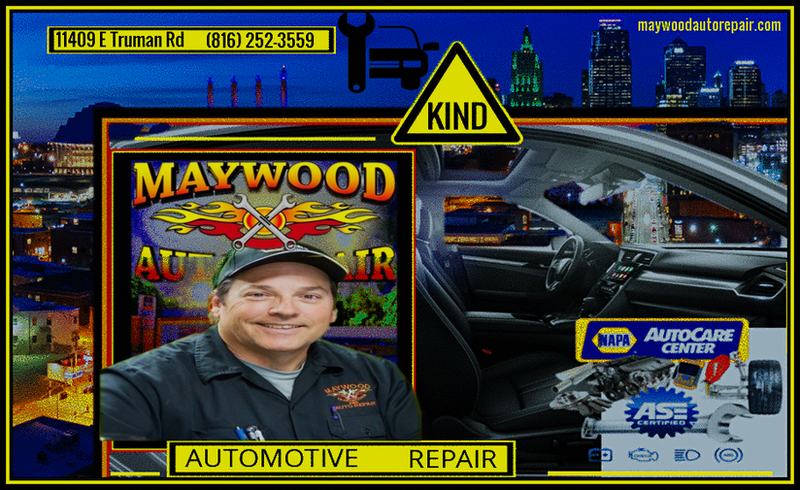 Paid likes will be invited to like the page as well adding to your tool box. 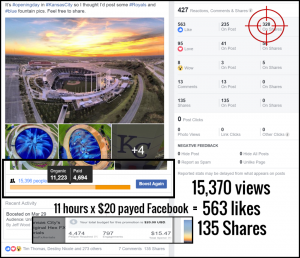 Results over 15,000 views 563 likes 135 shares for $20. 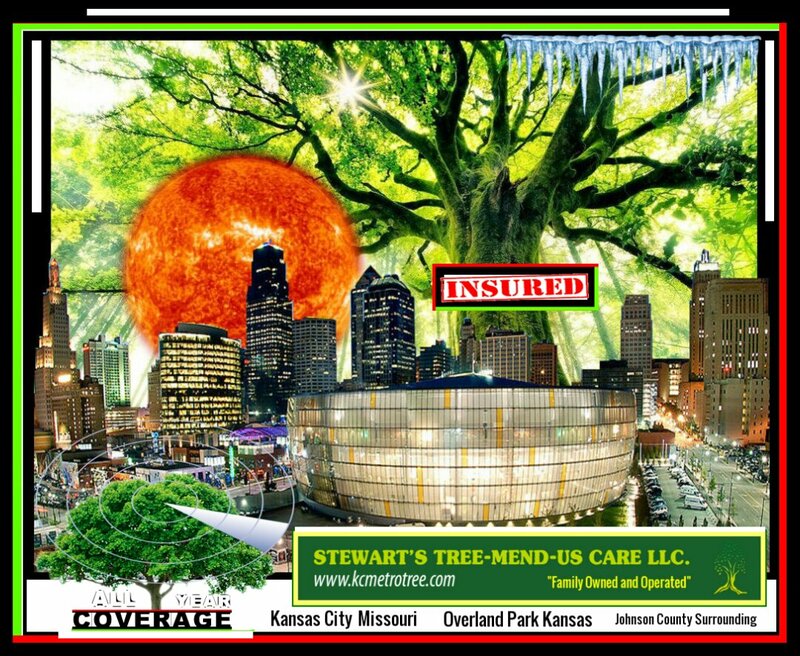 If KC Full Service can help you with any of type marketing or your business needs, edits. 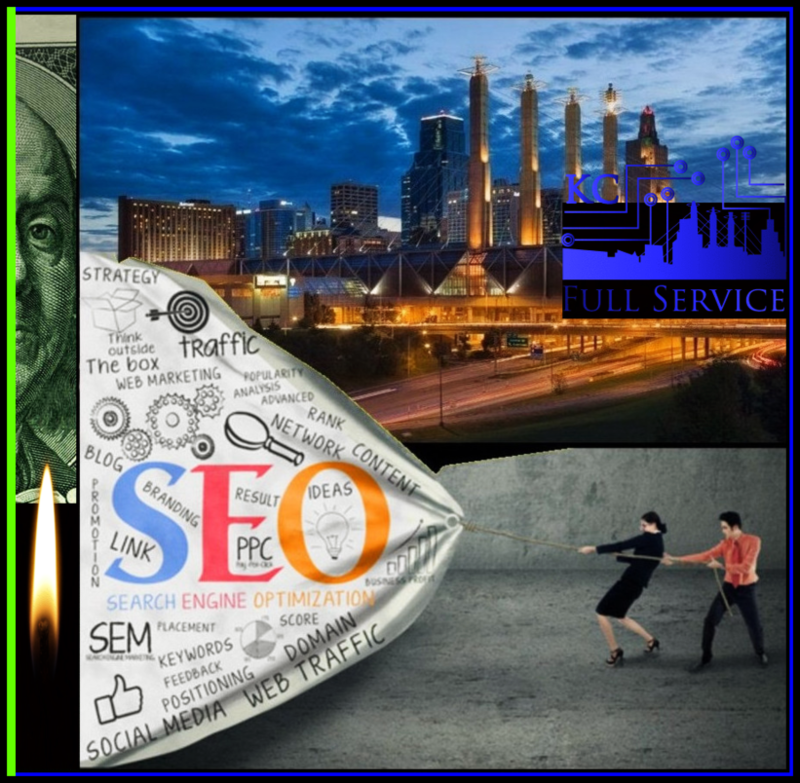 web design or graphic design to get your message out and be found in generically searched terms that you direct. Use the contact form or call me anytime please. We have no charge for questions and generally speaking really just want to help anyone that might need it. We love to do this.